Hosted by Alan Tracy with special guests: Jason A. Hill and Ezra Stead. The MIDG Oscars Podcast, 2017 edition. 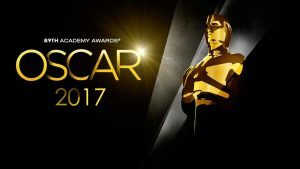 Oscar discussion and predictions for the show Sunday night, March 4th, on ABC. Duration: Part 1: 1 Hour, 5 Min. / Part 2: 1 Hour, 58 Min. Hosted by Ezra Stead with special guests: Jason A. Hill, Alan Tracy and Pete K. Wong. 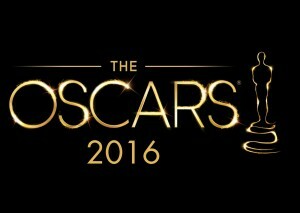 Oscar discussion and predictions for the show Sunday night, February 26th, on ABC. Duration: 2 hours and 9 minutes.